Upcoming training for July and August slots are going to be an overnight full gear camping trip and a simulated rescue. The overnight will consist of a hike to the camp site with a full 24hr pack. Objectives include: navigating, testing members overnight gear, team building, and skills assessment of members. 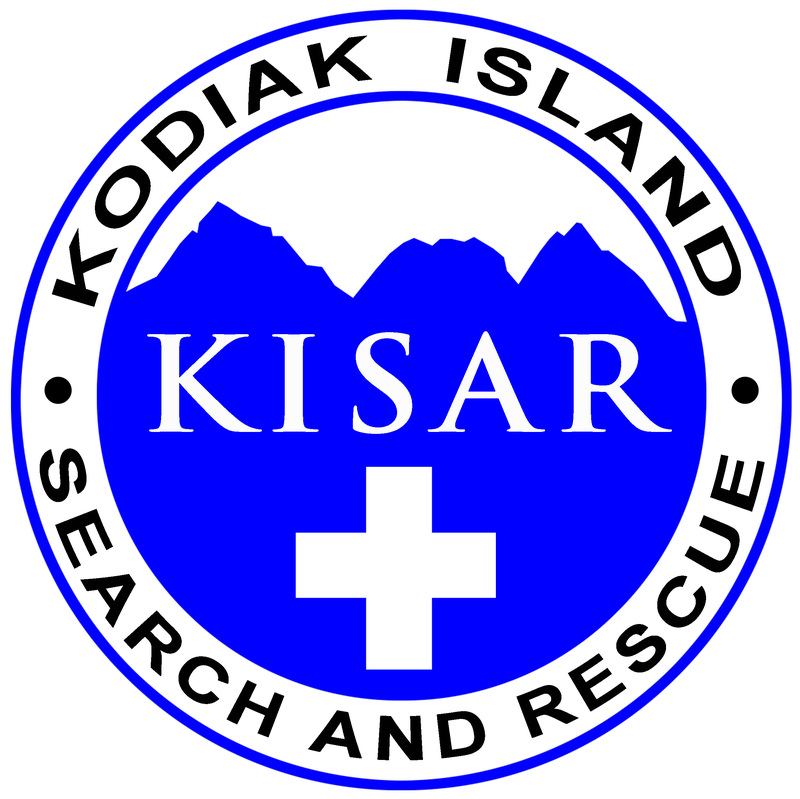 The simulated rescue will include a search for the “KISAR Dummy”, patient assessment, packaging, and retrieval. The training officer will give initial incident briefing to searchers, and supply updates for the situation as the training plays out. The training officer will work on finding dates that work for most members.